Have you seen the new UBA Card video everyone is talking about? In it, this dude thinks he's smart, but get's caught by by his girl who knows better than he thinks she does. The video is getting thousands of views on Youtube. Just in case you do not know, UBA has an array of cards that helps customers eliminate the need to carry cash around when travelling. 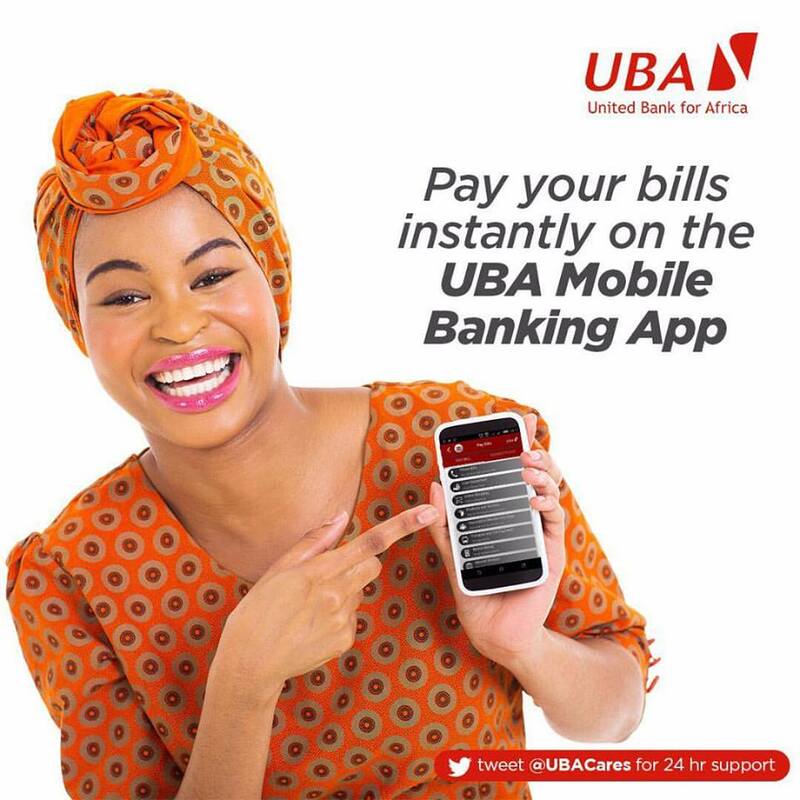 UBA issues Mastercards, Visa and Verve cards which can all be used for payments across both traditional platforms like ATMs and POS machines and also online. UBA payment cards are accepted by millions of shops and hotels in over 200 countries. This means that UBA card holders do not need to take cash with them wherever they are going in the world as long as they take along their UBA Card. UBA also offers Prepaid Cards, which are perfect for people that do not have bank accounts or customers that may not want their card transactions linked to their bank accounts. UBA Prepaid Cards are ideal for online shopping, especially for those who are worried about online security. So, if you are travelling this summer to anywhere in the world, consider picking up your UBA Card from the nearest UBA business office. And if you are not travelling, a UBA Card is still the ideal way for you to carry cash around considering the bank's highly secured e-banking platform. On this page you may find helpful IEEE format example guidelines. Have a great day!